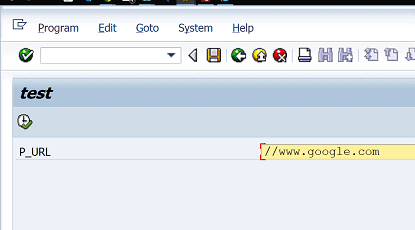 Using class method CL_ABAP_BROWSER => SHOW_URL to display a web site URL to the user. 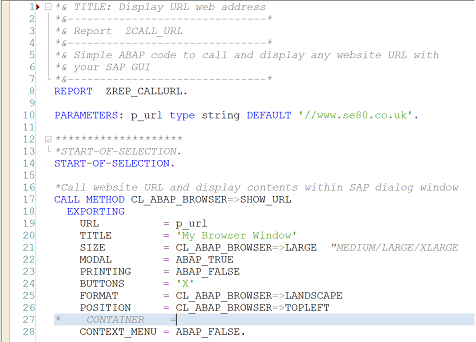 Below is the documentation, parameters and attributes of ABAP Method SHOW_URL within SAP class CL_ABAP_BROWSER including a number of ABAP code snippet examples to help you implement this method. This method is available within SAP systems depending on your version and release level and you can view further information by entering the class name CL_ABAP_BROWSER into relevant SAP transactions such as SE24 or SE80, and then selecting the method you are interested in. 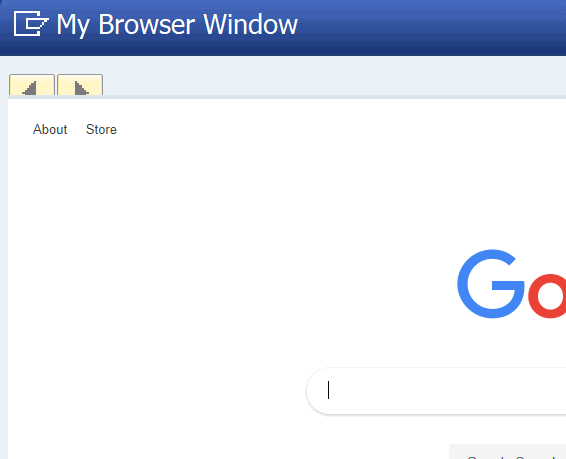 Also check out the Contribute below to view or add related hints, tips, example screenshots and any other information. PARAMETERS: p_url type string DEFAULT '//www.se80.co.uk'.